Well it's everything most people expect good cpu, but also disappointing if you are expecting a big difference from the skylake. But that's been the norm for intel small updates for the past few years, but on the flip side you do know what you're getting when you buy one. Pretty nice CPU for the price depending on what you're trying to achieve. Great value for the clockspeed. Beware - reviewers purport that it only works with win10. Came with adequate stock fan. Super easy installation, even for a first-timer like me. Its ok for gaming, and VERY light video editing using Davinci Resolve. Fast, Optane ready and supports 2400mhz DDR4 out of the box. 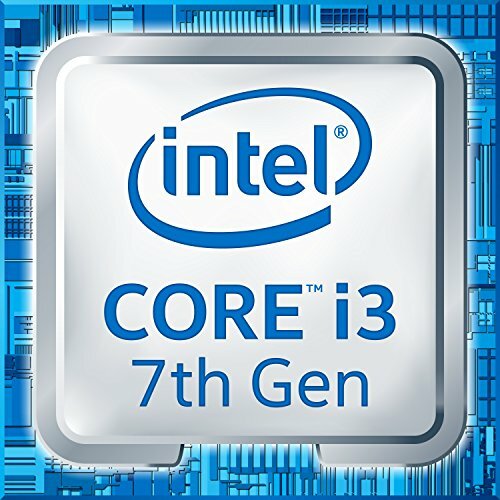 Builds upon the excellent price/performance of the i3-6100, even if it is somewhat overshadowed by the Pentium G4560 in terms of price/performance. There was very few reasons to get this instead of a Pentium from 2017. If you are not going to use a GPU then i'd recommend using this, I find that the i3 has a lower utilization when using the on board graphics then the Pentium. If you are a gamer looking for a CPU to go with your mid range GPU, just get the G4560, Also this CPU is way too expensive for what your getting. Works great for an office computer.